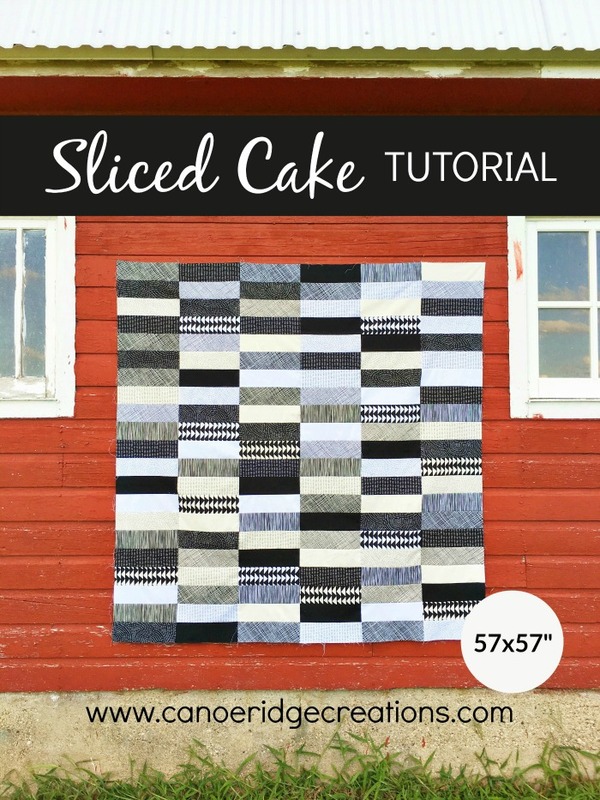 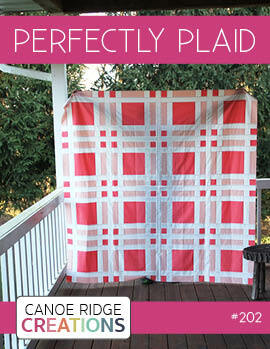 A few weeks ago I shared a new tutorial on the Canoe Ridge Creations Facebook Page for a super simple patchwork throw quilt called Sliced Cake. 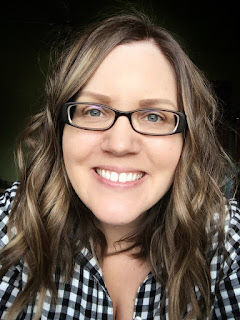 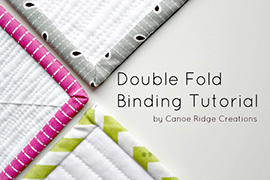 Several of you have asked for the tutorial again, so this time around I decided to put it up on the blog. 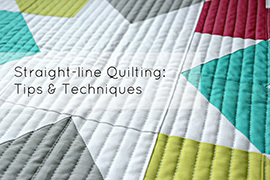 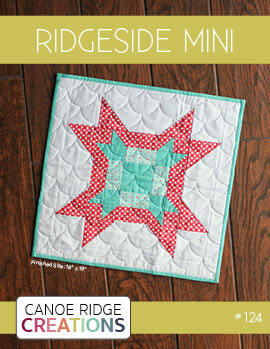 Next week I'll share some more details about the finished quilt and the new quilting design I tried. 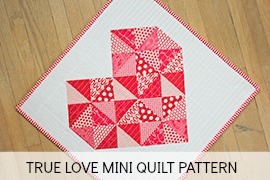 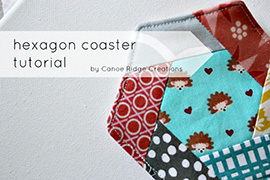 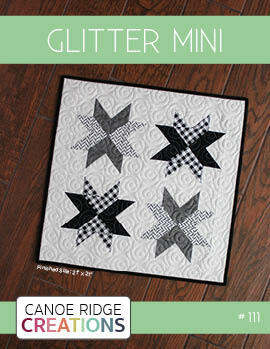 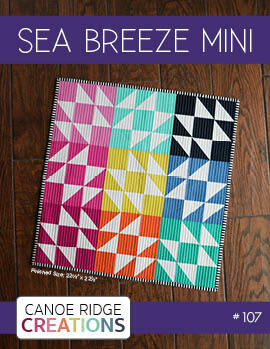 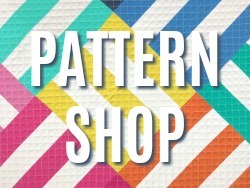 Until then, grab a 10" square pack and happy sewing!